Over the past day, July 19, 18 cases of ceasefire violations by militants were recorded, as a result of firing one soldier of the Joined Forces Operation was wounded, according to a report by the JFO press center on Facebook. According to the military, the pro-Russian forces did not use heavy weapons. As a result of the return fire, three occupiers were liquidated and one was wounded. The situation in the war zone remains controlled. “The Russian occupation forces were active in all directions and targeted fire at the defenders of the Krymske, Zhovte, Lugansk, Svitlodarsk, Mayorsk, Avdiivka, Pesky, Kamyanka, Novotroitske, Novomikhailivka, Lebedynske, Hnutove, Shirokine and Vodyane,” the report said. 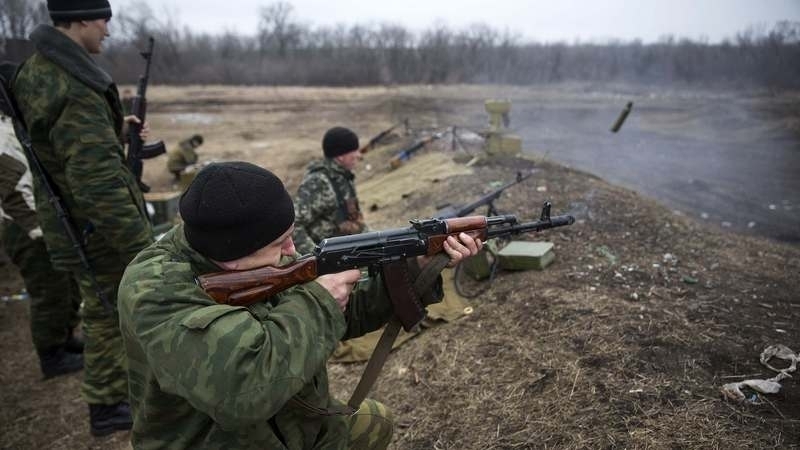 The military noted that by their provocative actions, the invaders attempted to force the servicemen of the Joined Forces to open fire in order to further blame Ukraine for failing to comply with the announced ceasefire. Earlier, on July 18 the militants opened fire on positions of Ukrainian troops 17 times, including 3 cases with the use of weapons prohibited under Minsk agreements.